You Will Survive Without Cigarettes! Matthew Bucklin, creator of the popular, natural stop smoking aid Quit Tea joined the program. He is an expert in smoking cessation, and since 2009 he has helped hundreds of people finally quit through his writings, advice, and one-on-one contact with people trying to quit smoking. 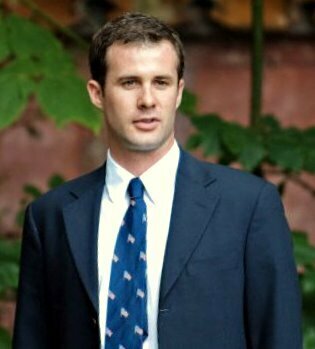 Matthew Bucklin is the creator of the popular, natural stop smoking aid Quit Tea. He is an expert in smoking cessation, and since 2009 he has helped hundreds of people finally quit smoking through his writings, advice, and one on one contact with people trying to quit smoking. In 2010 he conducted a successful, non-scientific trial of smokers using Quit Tea and other smoking cessation aids for the purpose of quitting smoking. He worked as a pharmaceuticals analyst for years, learning about drugs and the need for healthy and effective alternatives. He believes that drugs are the last option and that good health comes from a lifestyle change and sometimes a little help from natural remedies. Eric Michaels: So everyone knows they need to quit smoking. Is there anything you can tell people that will encourage everyone to finally quit? Matthew Bucklin: There are very few people that love to smoke. Most just continue smoking, even though they are fully aware of the damage they are doing to their health, because they are afraid to quit. They are afraid that they will not be able to function normally throughout the day without being able to rely on cigarettes. They are afraid that the stress will be too much, they won't have the energy, or they will be too nervous to interact with people without cigarettes. So I remind people that want to quit that they will be fine. Not only will they be fine but they will be better for quitting very soon. After you quit you will feel better, have more energy, sleep normally, not smell like cigarette smoke. Your skin will improve, so you will look better. And your lungs recover quickly after quitting. So not smoking will not kill you, but smoking might. The sooner you quit the better, and you will survive without cigarettes. Eric Michaels: Most people try to quit over and over again and fail. Can you shed some light onto the reason for repeated failure? Matthew Bucklin: There are many reasons people fail to quit smoking. In the study we conducted we found that most people had try to quit 5 or 6 times prior to enrolling in our trial. The products people had used covered the entire spectrum of smoking cessation aids. That includes nicotine replacement therapies like the patch or gum, pharmaceutical products like Zyban or Chantix, cold turkey, and natural remedies like herbs or acupuncture and hypnosis. And the reason people fail varies slightly for each, like not appropriately using the nicotine replacement therapy. But the underlying cause every time is that people do not make a change to their lifestyle, and that makes it too easy for people to fall back into the same old routine that includes smoking. To really successfully quit, you have to make quitting part of a healthy lifestyle that includes avoiding people who smoke and smoke filled areas like bars, eating better, getting exercise, sleeping 8 hours a night, taking your vitamins, and so on. When you fully commit to living better, quitting smoking will seem easy. Eric Michaels: So with New Years coming right up, a lot of people are going to make quitting smoking their New Years resolution. Can you give all those people some advice about how to make this time a success? Matthew Bucklin: When people ask me what they need to quit smoking, I always say you need 3 simple things: A desire to quit, some information, and a little help. You have to want to quit first of all, or else there is not a product, counselor, or system in the world that can prevent you from smoking. So that is a must. The second is information. I have spoken to people that used Quit Tea that told me this time quitting was different because they have the internet now. It is incredible important for someone to research quitting smoking and understand the nicotine withdrawal process before trying to quit themselves. Before you quit, if you understand what is going on to your body as you go through withdrawal you can prepare mentally and with tricks and tools to help make it easier for you. And third, many people have quit cold turkey, but I think it is important to have a tool, something to help you quit. And it could be as simple as packages of raisins, which my mother's trick decades ago. Nicotine replacement products are by far the most widely used, and unfortunately have dismally low success rates. This is because people misuse them, and are unfortunately still hooked on nicotine at the end of the box. Nicotine replacement may or may not work for you, but there are so many other products available out there. My advice is to research as many as you can and figure out what will work for you. And with all these three, the desire, information, and a tool, you can come up with you plan for quitting success, which I suggest people keep in a journal. Eric Michaels: The smoking cessation tool you created and sell is Quit Tea. 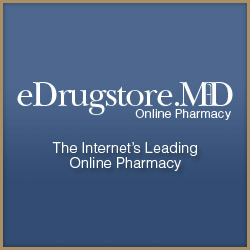 Why does that work and how does it compare to other smoking cessation products? Matthew Bucklin: I came up with the idea for Quit Tea years ago after quitting myself. I had not smoked a lot, but I did a detox with herbs and spices, and months later I remember trying a cigarette and it tasted awful. I realized there might be a connection between losing my taste for cigarettes and this detox, so I researched the herbs and spices to see if there was anything to it. Well I realized that the spices I had used desensitized the taste receptors in my mouth. So when cigarette smoke passed over my tongue it was no longer pleasant, it actually just sort of burned. This realization inspired me to research all of the nicotine withdrawal side effects, and the corresponding herbs that would help you deal with these side effects. After research, experimentation, and testing, I came up with a formula that worked. 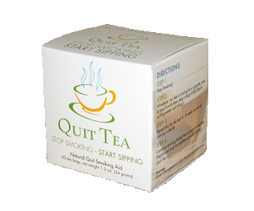 Quit Tea works because it is a simple boil-in-a-bag herbal tea blend, that will help you deal with all of the nicotine withdrawal side effects. It helps relieve all of the added stress and anxiety that you feel from nicotine withdrawal. The herbs also detoxify your body and help improve lung function. And one big selling point is that it helps suppress your appetite. 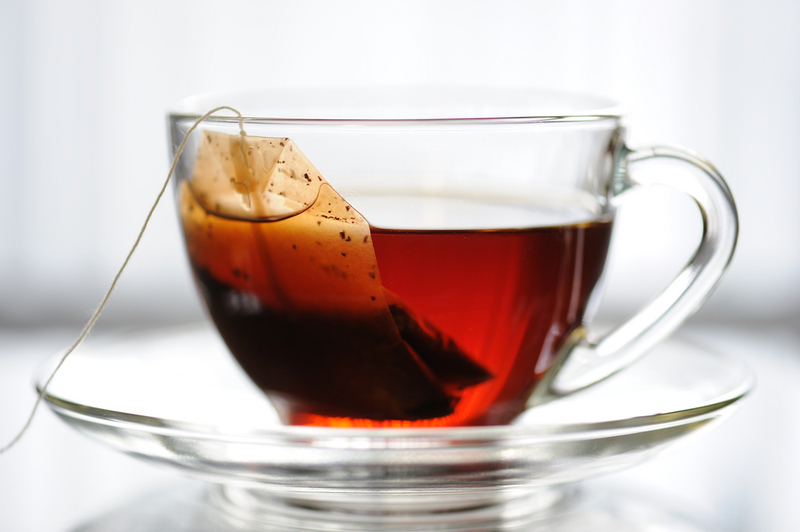 Most people that use Quit Tea report little to no weight gain. As I said before it helps you lose your taste for cigarettes. But most importantly Quit Tea helps you break the psychological addiction to smoking, because it replaces that oral habit and helps you recondition your mind from the typical, stress trigger to cigarettes, to, stress trigger to herbal tea. There are many products out there, pharmaceutical and natural, but Quit Tea is different because it does not contain nicotine, caffeine, or lobelia. Anything with nicotine will keep you hooked on nicotine. Caffeine does not help. And lobelia is potentially toxic. I wanted to make sure everything in Quit Tea is good for you and can be consumed in high doses, because you should be able to drink a cup of Quit Tea every time you feel a craving for cigarettes. Eric Michaels: Can you tell us about the quitting process? What people can expect, or what people should know as they are quitting? Matthew Bucklin: There will be times when quitting gets tough, but even if it doesn't seem like it, the hard part is very temporary. So pre-quitting, I recommend getting everything cigarette related out of your house, telling everyone you know that you are going to quit, and finding a buddy to support you. Then after your quit day you will probably find day 1 to be much easier than you expected. The nicotine withdrawal symptoms will actually peak between days 2 and 4, these are the worst days for side effects severity, but usually people make it through because they are still determined, being so close after their quit day. After day 4 the physical symptoms plateau and will slowly subside each day until the end of week 3. Most people make it to this point with no problems because the physical symptoms work as a reminder to not smoke. At this point there may be some lingering physical withdrawal symptoms, but they are minimal, and at this point people get tricked into thinking they will be fine without sticking to their quitting plan or routine. Don't fall into that trap. After this point it is going to be all mental, your body has broken the addiction but your mind hasn't. Psychologists have said it takes 66 days to form a new habit that is why I really recommend sticking to a steady routine of physical activity like walking or working out, breathing exercises, drinking Quit Tea, or whatever it is you are doing to form new healthy habits, be very disciplined for 9 full weeks. Conclusion Tip: Avoid places where people are smoking, and avoid alcohol. I hear from a lot of people that it is extremely difficult to quit if they are around people that smoke all day. So if you have a smoking area at work, avoid it. And especially avoid bars for a while. Instead of going out drinking go to the gym, you will look better and feel better after. Drinking will completely destroy your resolve to remain smoke free. Even months later drinking alcohol can be the trigger that leads you to smoking again, so be careful when you drink.